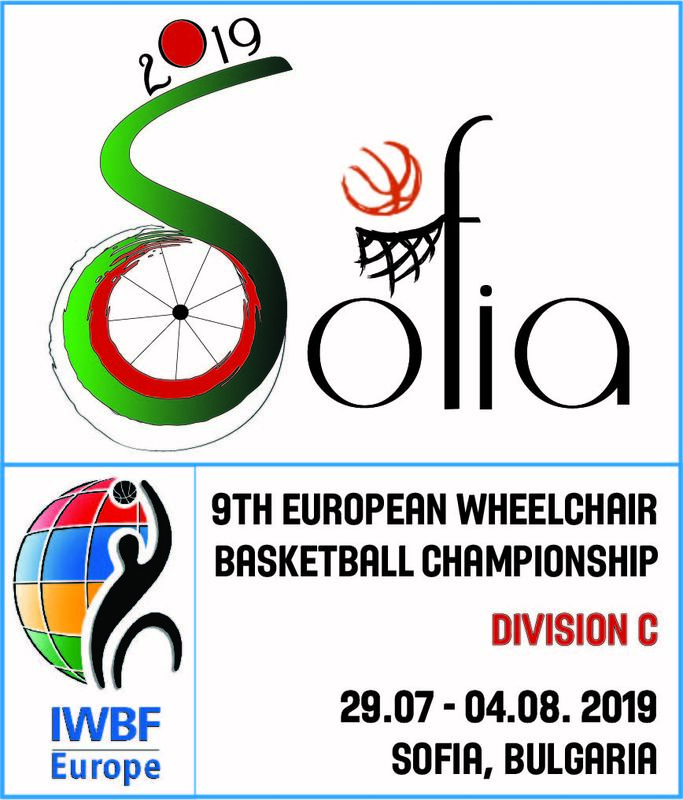 IWBF Europe have the pleasure to inform you that the 9th European Championship for Men Division C (ECMC) has been awarded to the Bulgarian Basketball Federation. This European Championship is also a Qualification Tournament for promotion to Division B. The championship will take place in Sofia from 29 July – 4 August 2019 (Depending on the number of participants, the period can be shortened. The last day remains 4 August). Beside Bulgaria the following member nations are invited; Cyprus, Czech Republic, Denmark, Finland, Greece, Hungary, Ireland, Norway, Portugal, Romania, Serbia, Slovak Republic, Slovenia, Ukraine.